Oro Valley has much to offer in home options and lifestyle. One of the draws to this beautiful community are the amazing mountain views that can be seen from most Oro Valley Homes. Closest are the Santa Catalina Mountains featuring Pusch Ridge, Finger Rock and Mt Lemmon. Also nearby are the Tortolita Mountains and Tucson Mountains. With around 300 days of sun per year, there are many outdoor activities to engage in. Numerous hiking trails weave through the parks, valleys and hills, offering variety that allows enjoyment at any fitness level. There are many golf courses available, each offering it’s own feel and lifestyle. There are also many walking and bike paths throughout the community that are easily accessible. Oro Valley hosts the annual El Tour de Tucson bicycle race and the Tucson Marathon, both bring thousands of participants and spectators to town. The new Oro Valley Marketplace features many modern shops, restaurants and movies theaters. Oro Valley is located about 6 miles north of Tucson, with an elevation of about 2,600 feet. Approximately 42,000 residents now call Oro Valley home. Oro Valley is recognized nationally for its quality of living. Nick Jr. Family Magazine rated Oro Valley as one of the “Ten Most Playful Towns in America”. Family Circle magazine featured Oro Valley as one of the “Top Ten Best Towns for Families in America.” Money magazine also reported Oro Valley as “One of the Best Places to Live” in 2007 and 2008. In March 2008, Fortune Small Business magazine named Oro Valley #44 on its list of “100 Best Places to Live and Launch” a business. Oro Valley was also named one of “America’s Top-Rated Smaller Cities” in the publication by Grey House Publishing, which specifically noted the excellence of Oro Valley’s schools, medical facilities, and golf courses. Oro Valley Homes can fit any price range, and offer a huge variety. Oro Valley Communities offer many retirement homes, golf homes and luxury estates. 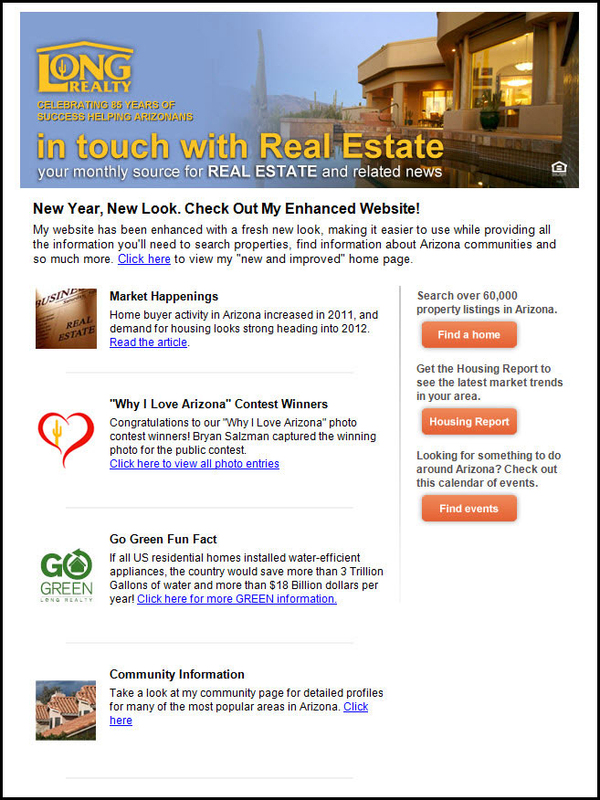 The Brenda O’Brien Team can help you navigate the ever changing Oro Valley real estate market. Brenda and Michael are proud to call Oro Valley Home, and enjoy helping families buy and sell real estate in the Oro Valley area. Brenda has been Oro Valley Pro of the year from 2002 -2014, and is consistently #1 in Oro Valley Home sales. Selling over 100 homes each year, with most of those coming from repeat clients and referrals, the Brenda O’Brien Team has a proven track record of helping clients achieve their real estate goals. With our easy home searches, daily updates and community information, we’ll help give you an edge when looking for that perfect home.